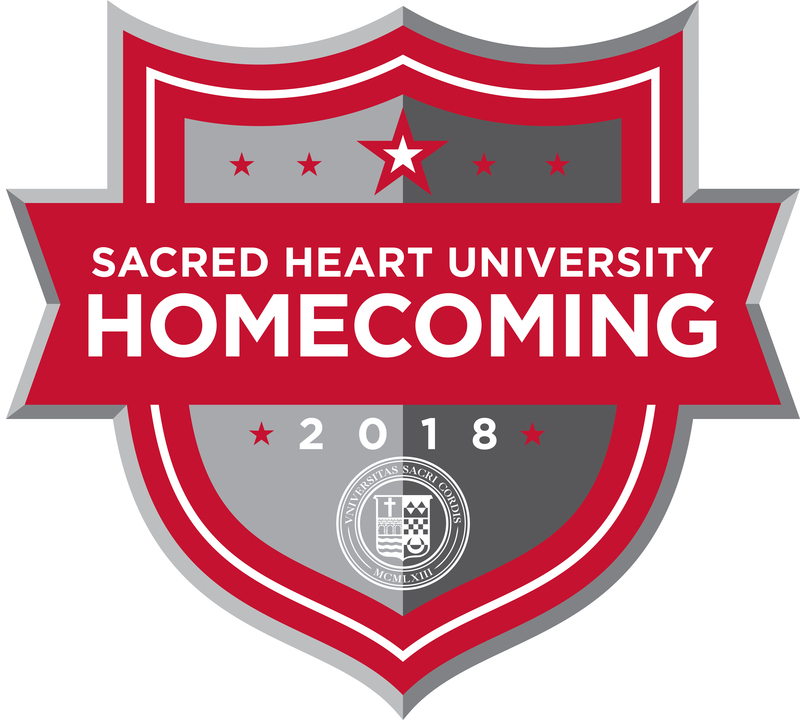 Thank you for your interest in Homecoming Weekend 2018. 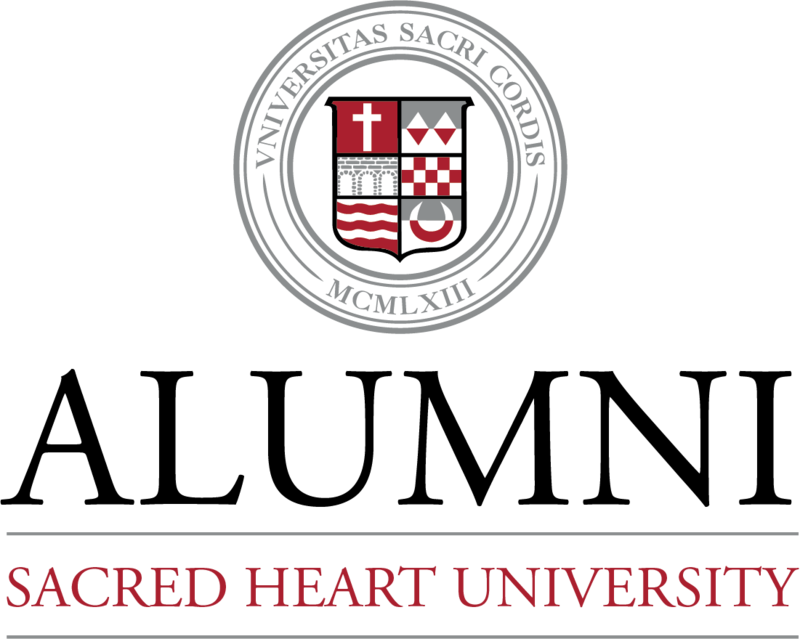 If you are interested in attending either the Men's Soccer Alumni, Women's Lacrosse Brunch, or the Men's Baseball event, please contact Rachel Reeves at reevesr3@sacredheart.edu or 631-387-02887. Registration kiosks will also be available on campus at SHU Central.